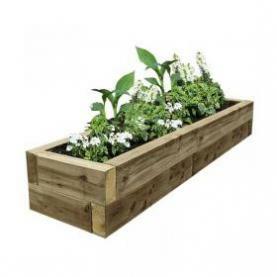 Beautiful as well as practical, our raised bed kits are perfect for growing your own vegetables and herbs or as a way to create an easy to manage flowerbed. 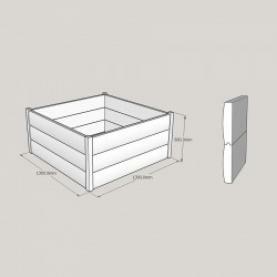 Here at UK Sleepers we have an extensive range of flower beds from easy to assemble slot together kits to beautifully crafted brown loglap planters, in a variety of sizes so we are sure to have what you need to create your dream outdoor space. 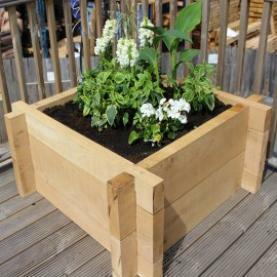 Raised bed kits are an easy yet visually pleasing way to look after your crops, as they are a smart alternative planting method. 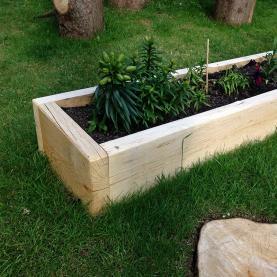 Raised bed kits give you less strain on your joints as they can be used on a platform for gardeners who have difficulties with bending down, yet still adds charm to your garden. 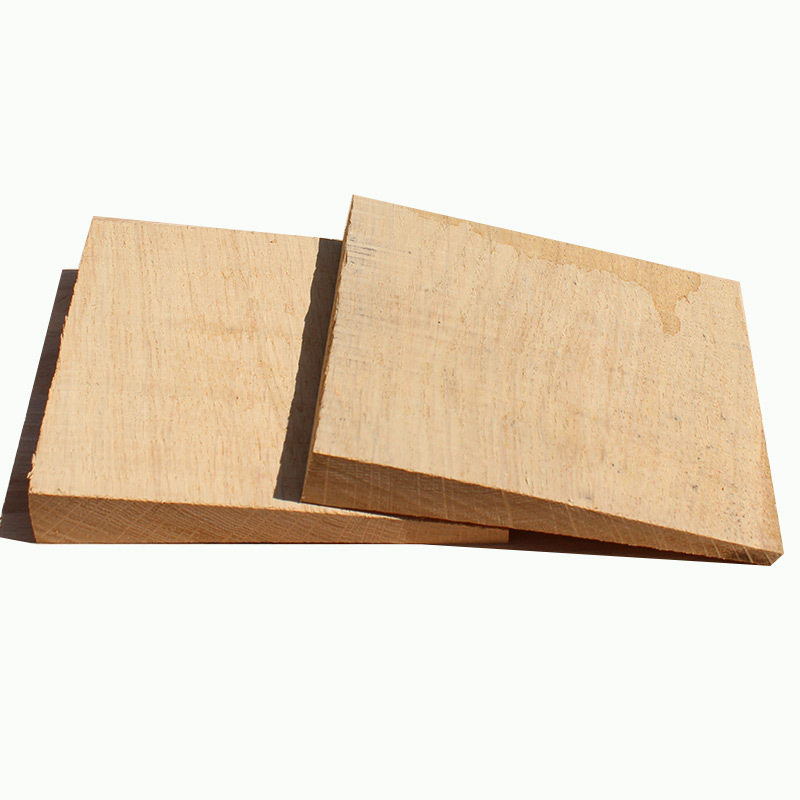 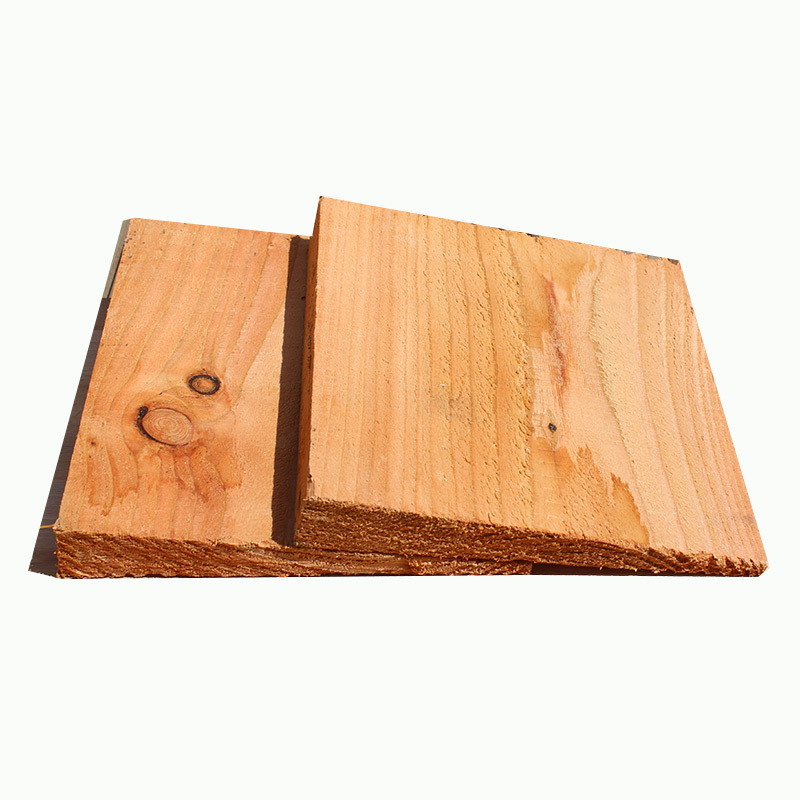 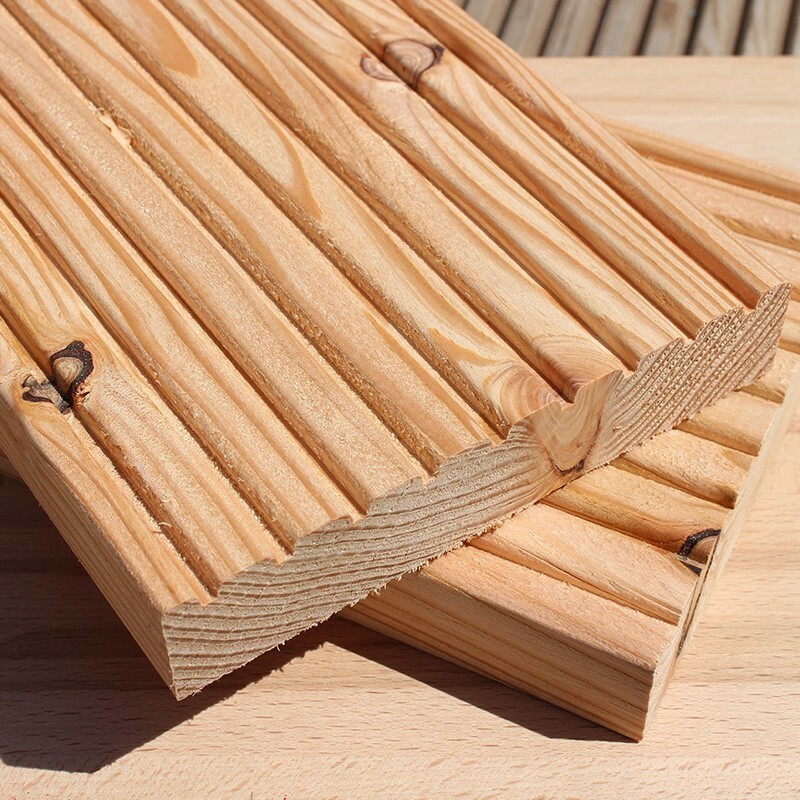 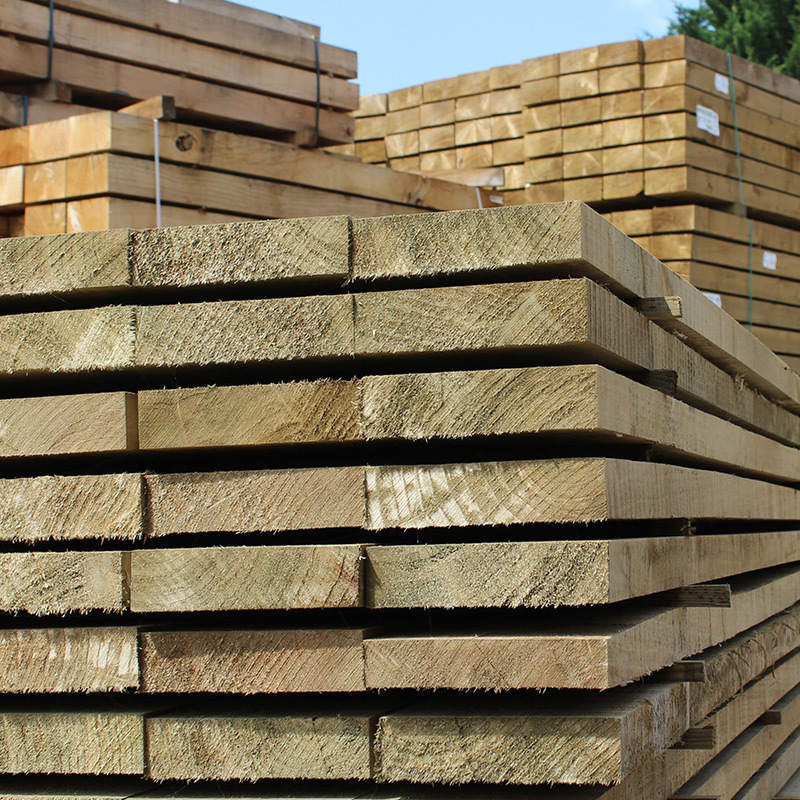 We have a wide selection of raised bed kits available in both untreated softwood and oak along with a selection of planed FlowerBed and LogLap planters. 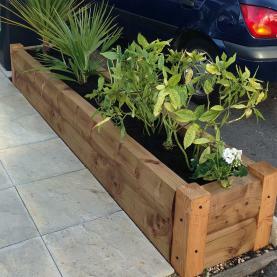 Free Delivery by pallet service is available on all raised bed kits to UK mainland. 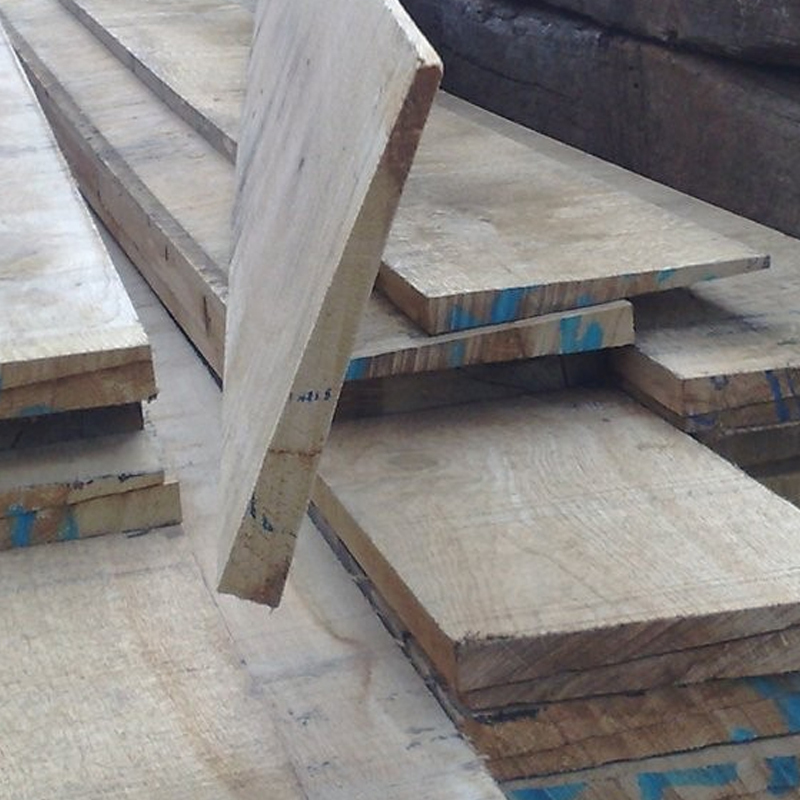 For more information or guidance, please do not hesitate to contact our sales team on 01536 267107.